Second week of work? Done. Going to see Timur Shaov, a very talented and funny Russian guitar player and singer, tonight with my parents and Mr. B’s aunt and uncle in Philly? Almost done and I’m very excited. Mr. B coming tonight? Tripple yay. 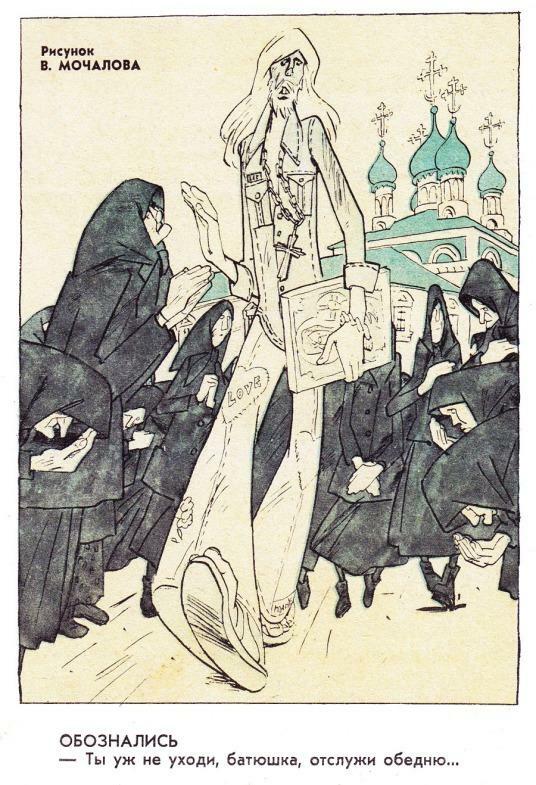 Here’s one of my favorite pictures from this week’s links, about the shortage of jeans in the Soviet Union in the 70s. [Second week of work? Done. Going to see Timur Shaov, a very talented and funny Russian guitar player and singer, tonight with my parents and Mr. B’s aunt and uncle in Philly? Almost done and I’m very excited. Mr. B coming tonight? Tripple yay. Here’s one of my favorite pictures from this week’s links, about the shortage of jeans in the Soviet Union in the 70s. The only thing that would make [Second week of work? Done. Going to see Timur Shaov, a very talented and funny Russian guitar player and singer, tonight with my parents and Mr. B’s aunt and uncle in Philly? Almost done and I’m very excited. Mr. B coming tonight? Tripple yay. Here’s one of my favorite pictures from this week’s links, about the shortage of jeans in the Soviet Union in the 70s. The only thing that would make](http://www.shesuggests.com/2010/10/20/the-next-generation/) is if your baby HAD A BABY. MOAR GENERATIONS. MOAR. Read this lady. She is smart, funny, and brave. Getting jeans in the Soviet Union was impossible.